How many apps have you “granted permission” to? How many have your preferences saved? Convenience has unquestionably taken precedence over security, even as breaches color our headlines, and cyber crime shapeshifts in unpredictable ways. For brokers, balancing consumers’ information with their privacy is a requisite for trust—and an obligation. 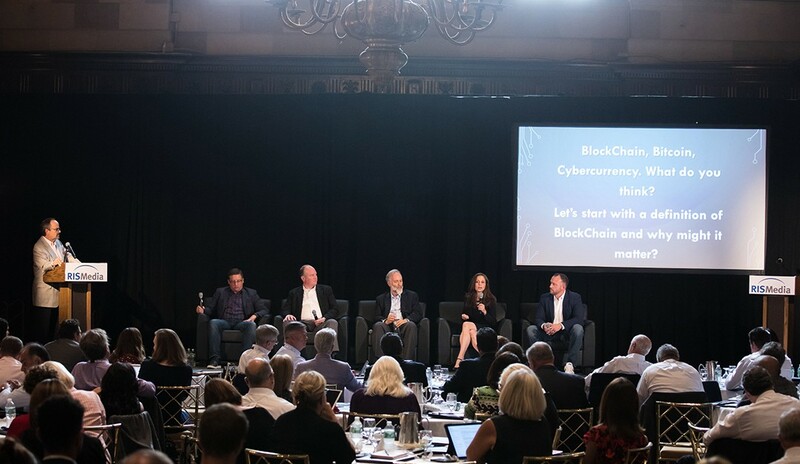 To address the challenge, five industry members took to the stage at RISMedia’s 2018 Real Estate CEO Exchange, discussing data-driven insights as a mechanism for more—and seamless—transactions, and how brokers can ensure information is protected. “Just as tech is evolving, our understanding of and our definition of privacy as a society is also evolving,” explained Jessica Edgerton, executive vice president of Operations at Leading Real Estate Companies of the World® (LeadingRE), during “New Technology – Big Data vs. Privacy.” The discussion was moderated by Jon Coile, CEO/president of Champion Realty. How can brokers establish and maintain trust? Whether in-house innovation or from an outside source, diligence is key. One component not to overlook: the EU’s General Data Protection Regulation (GDPR), which went into effect this spring. For brokers in the U.S., there are implications, including how their data is managed and shared. Beyond compliance, corralling your data is essential to leveraging it successfully. According to York Baur, CEO of MoxiWorks, every contact in your database equals $1,000-plus in revenue over 10 years. What then? Once your data is merged…is AI the application to bet on? Blockchain? Predictive analytics? How do brokers make sense of it all? According to Chaver, while the ability to anticipate consumers’ needs—and effectively intercept them to meet them—is powerful, brokers have a broader responsibility, as well. However you apply your data, there was agreement on two points: Data is not eradicating the personal touch; and, although there is appeal in new technology, adopting it with care is important. “What we have to do—and we as vendors have this same sensibility—is make you and your agents smarter about the people you interact with, because it is going to be a long time before a machine is doing that on a human’s behalf,” Baur said.